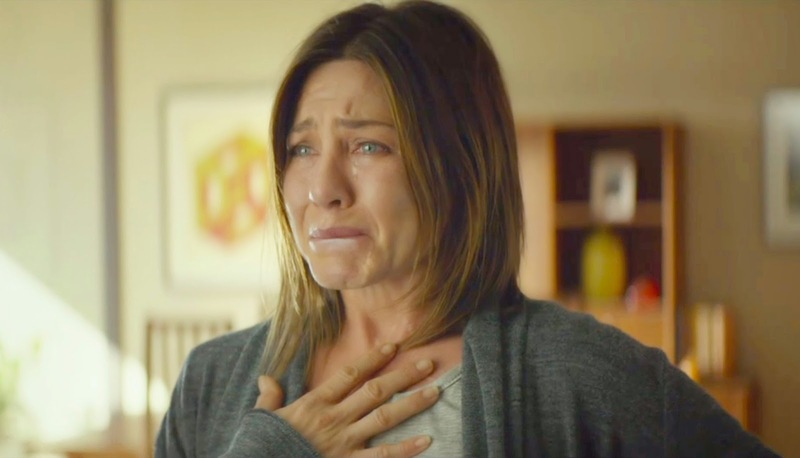 Jennifer Aniston is one of the most likeable comedic actresses working today. Despite some patchy film choices in recent years, she generally returns unscathed as the best thing about them. However, Aniston seems to be on a roll at the moment with the excellent dark crime-comedy Life of Crime and the much-anticipated Cake - which gets its first UK trailer. Cake takes us into the darkly funny world of Claire Bennett (Jennifer Aniston) who initiates a dubious relationship with a widower (Sam Worthington) while confronting fantastical hallucinations of his dead wife (Anna Kendrick). Whilst the trailer seems to present the film as more of a fluffy, inspiring comedy, we have a feeling this is going to be (hopefully) quite a dark watch. Either way, Aniston's performance looks exciting nonetheless. Cake is directed by Daniel Barnz. It hits UK cinemas February 20th.